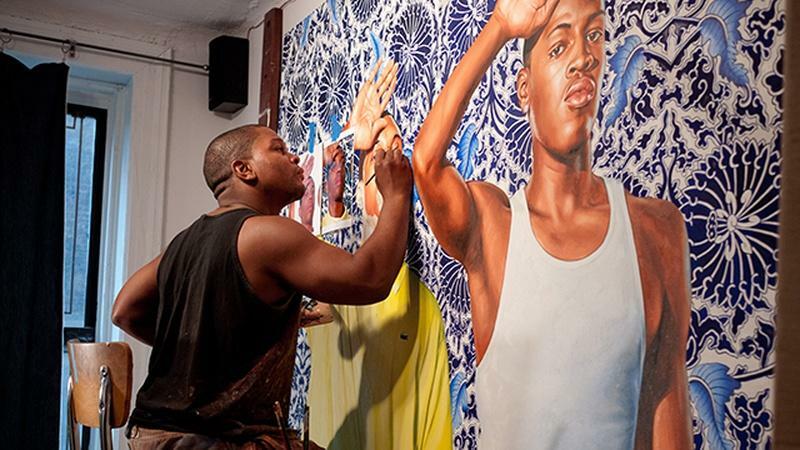 Kehinde Wiley: An Economy of Grace re-aired March 2015. Explore what constitutes beauty in the 21st century with a look at the intersection of art and fashion. 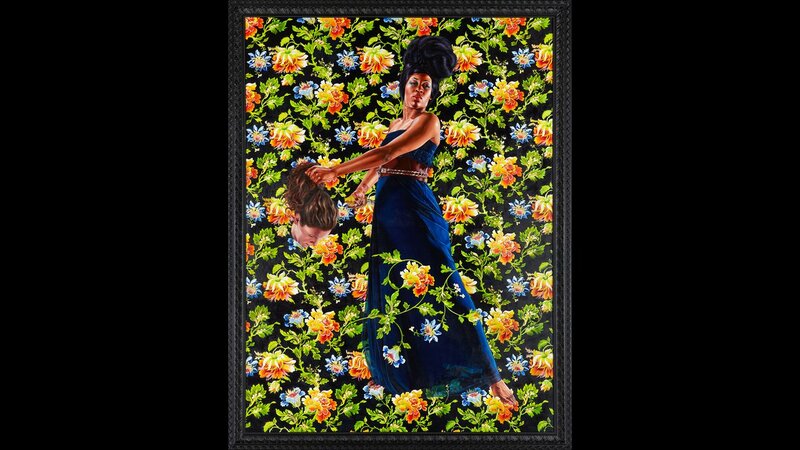 Known for his vibrant, larger-than-life reinterpretations of classical portraits featuring young African American men, New York-based visual artist Kehinde Wiley has turned the practice of portraiture on its head — and in the process, has taken the art world by storm. 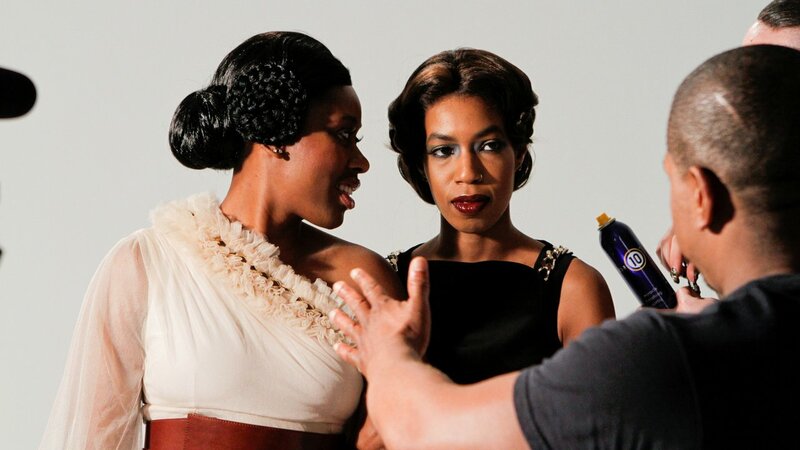 Wiley recently embarked on an exciting new project: a series of classical portraits of African-American women — something he’s never done before. 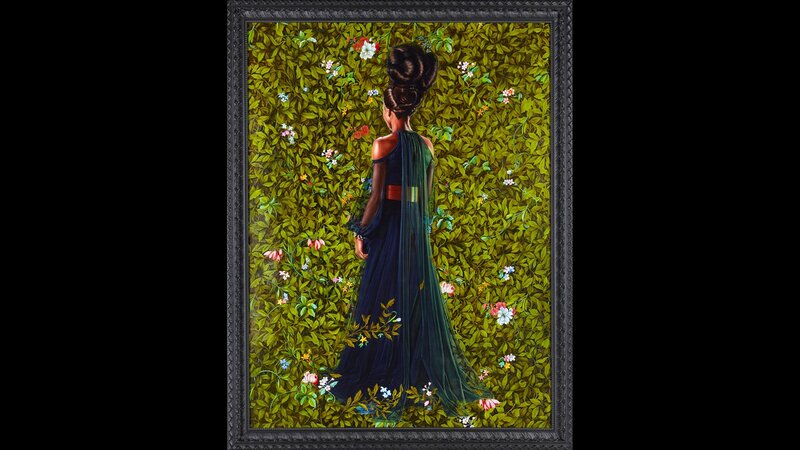 The film, Kehinde Wiley: An Economy of Grace, documents the project as it unfolds, tracking Wiley’s process from concept to canvas, and coming to know the women whom he selects to paint. As with Wiley’s previous works, his models were street-cast in New York City and posed to resemble 18th- and 19th-century portraits of society figures, which inspire Wiley’s vision. Instead of posing the women in their own clothing, however, as he has done with his male subjects, Wiley envisioned each of his female models swathed in an original couture gown. To realize this vision, he joined forces with Givenchy’s Riccardo Tisci, giving rise to a unique and high-profile collaboration between art and haute couture. 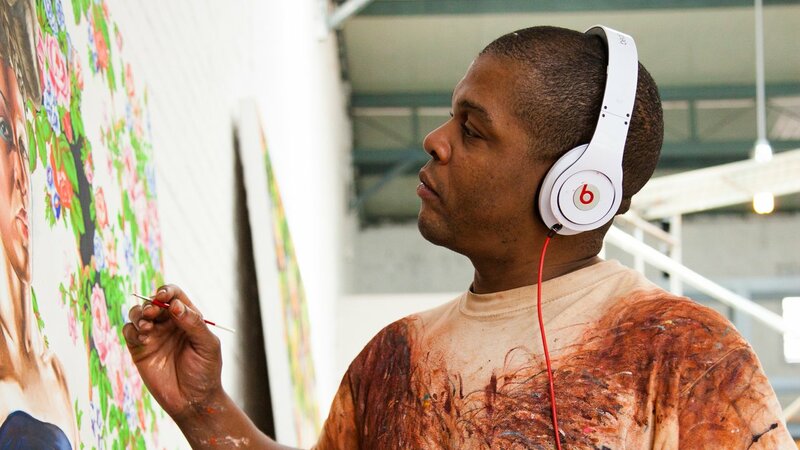 Cameras followed Wiley from start to finish, from the streets of New York where he cast his models, to meetings with Riccardo Tisci in Paris and New York, to the artist’s studio in Beijing, where he put paint to canvas, and in Manhattan at the Sean Kelly Gallery, where the stunning works were finally unveiled. 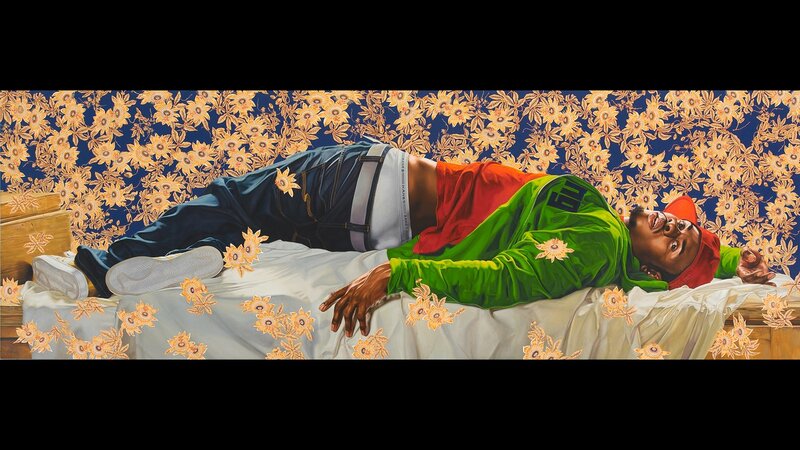 Kehinde Wiley: An Economy of Grace was produced by Show of Force. Kehine Wiley's "The World Stage: Israel"